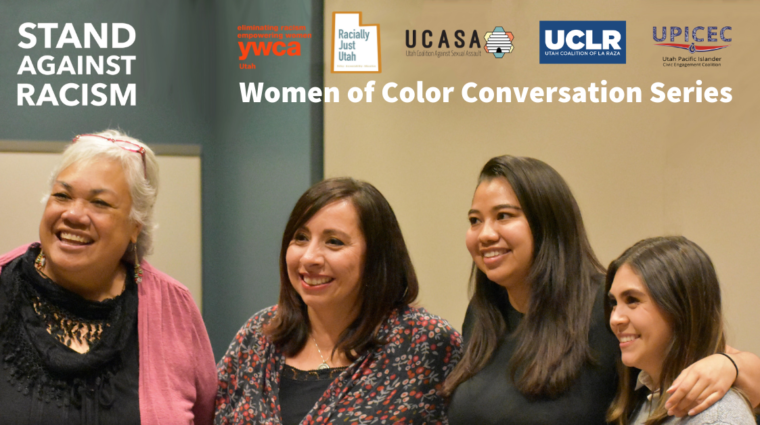 April 24 - Join us for the next event in the Women of Color Conversation Series focusing on the theme that immigrant justice is integral to racial justice. 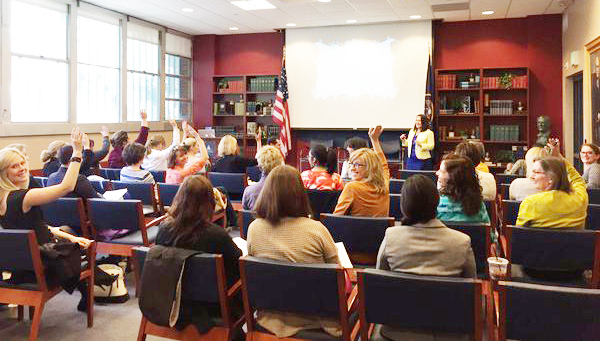 May 18 - Practical training and guidance for declared candidates or those considering filing to run in 2019 elections, and campaign staff or volunteers. 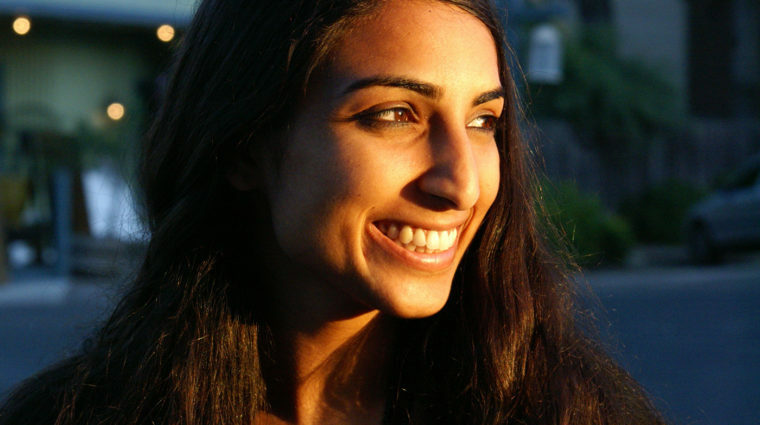 Valarie Kaur will be the keynote speaker at YWCA LeaderLuncheon on September 13. Event and table sponsorships are now available. 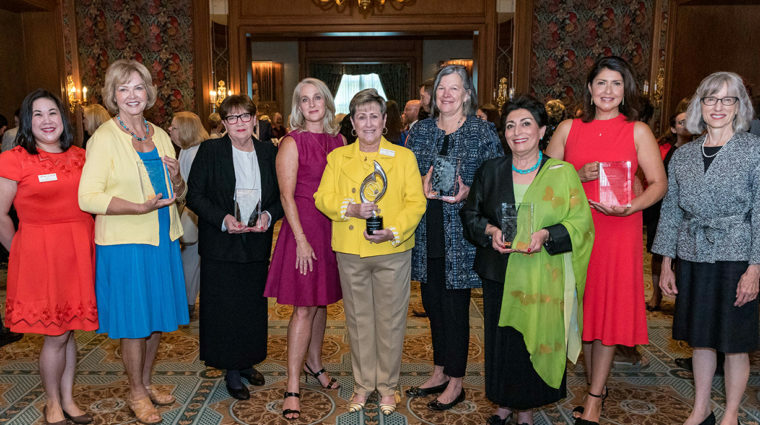 Nominate an accomplished, inspiring woman from any field for a YWCA Outstanding Achievement Award that will be presented at LeaderLuncheon. Learn about our programs and services.